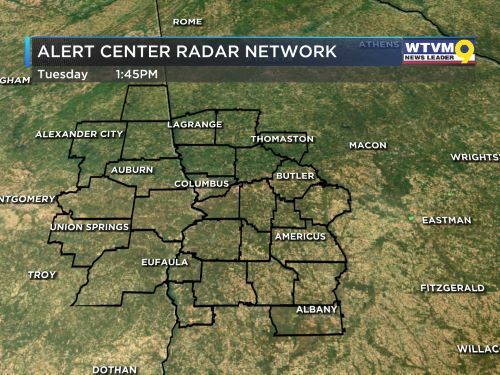 COLUMBUS, GA (WTVM) - Many employees with Piedmont Healthcare will soon see an increase in their paychecks. Their starting wage will be increasing to $11 per hour, which is greater than the federal minimum wage by more than 50 percent. More than 80 employees at Piedmont Columbus Regional will be affected by the change and it will be in place for all new employees, as well. “Part of Piedmont’s strategic framework is to be an employer of choice for a top-tier and diverse work force,” Piedmont Healthcare CEO Kevin Brown said. “As a nonprofit health system, it is important to us to take care of the employees who play a vital role in helping us fulfill our purpose, caring for our communities." 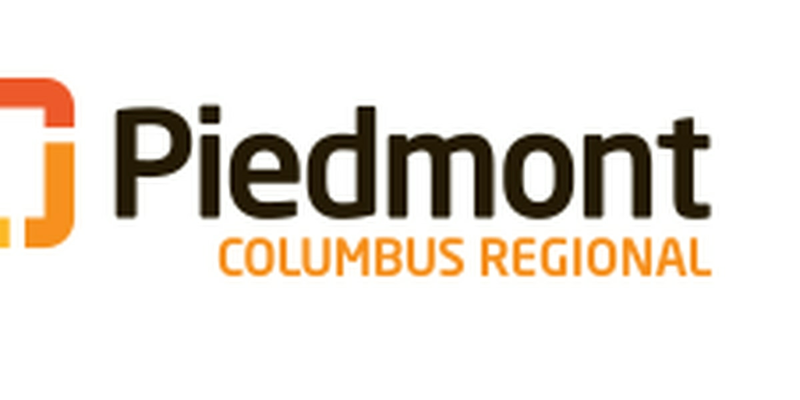 Piedmont Columbus Regional, previously known as Columbus Regional Health, joined Piedmont Healthcare in March 2018. At that time, Piedmont Healthcare pledged to make $280 million is in capital expenditures over the course of an eight year period.